Stretch inserts across thighs for excellent riding fit. Double seams used for strength and durable. Two front and deep pockets and one zippered thigh pocket with pull-tabs for safe and convenient storage. Side waist tab adjustments, snap front and Velcro® closure offer secure, customized fit. 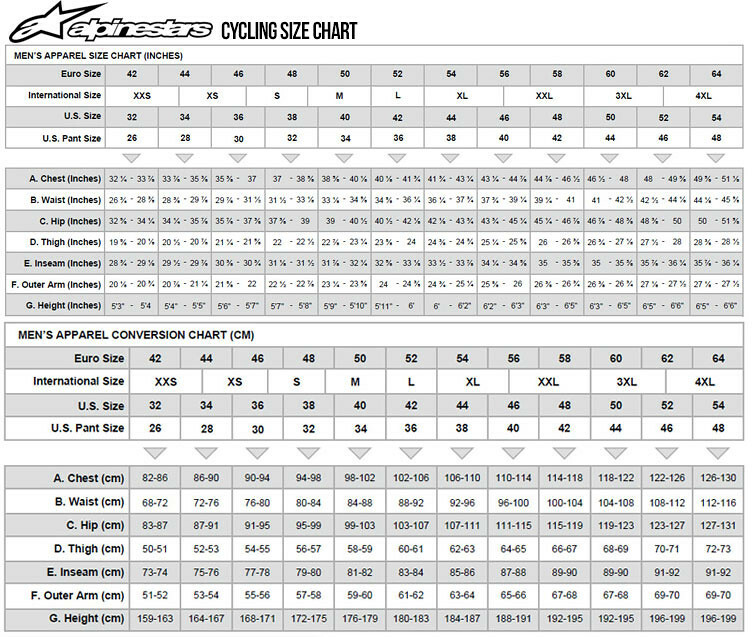 Flat snap adjustment system allows connection of Alpinestars mesh lining short as accessory upgrade.